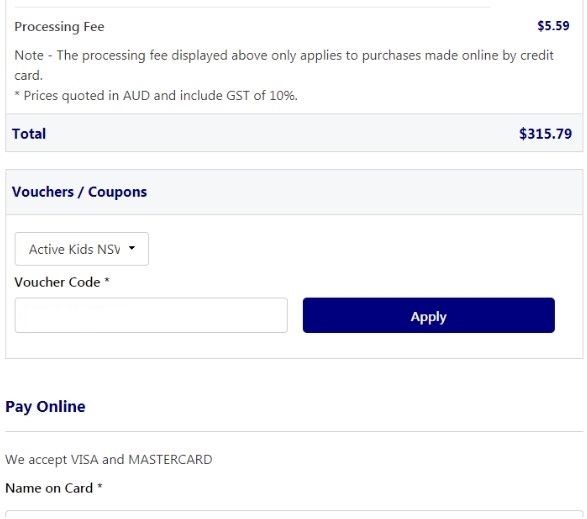 The NSW Active Kids voucher scheme will be built into the Play Football registration system, the Voucher/Coupon section will appear on the “Payment” screen. Participants with a Valid Coupon/Voucher will need to enter their code in the text box provided, then select ‘APPLY’. Valid Coupons/Vouchers will automatically deduct the value off the total amount. You will need to apply for the Active kids Voucher from https://www.service.nsw.gov.au/transaction/apply-active-kids-voucher prior to commencing their registration. If your age this year is divisible by 3, or you did not play for this club last year, you will need a photo. There is a facility to upload your photo through MyFootballClub, and we urge you use this feature if possible. Please ensure the photo is a passport style photo. If the photo you upload is not up to standard, we will ask you to come in to the clubhouse to have one taken. You will see the Photo Upload facility at the right of the first registration page (Contact Details). Your age is divisible by 3 this year if you were born in 2009, 2006, 2003, 2000, 1997, 1994, 1991, 1988, 1985, 1982, 1979, 1976, 1973, 1970, 1967, 1964, etc. If you are new to the club this year, you will need to provide some form of Photo Identification, with your birthdate on it. This can include a Driver’s License, Birth Certificate, Passport etc. Unfortunately the original needs to be sighted by the registrar, so it is not possible to upload a scanned copy. You must come to the clubhouse in this case. If you are a female wanting to dual register you may do so for the one registration fee. Please email registrar@whsc.com.au if you would like to do this. We are happy to offer a family discount of $20 per player for the 3rd and subsequent player that is registered. 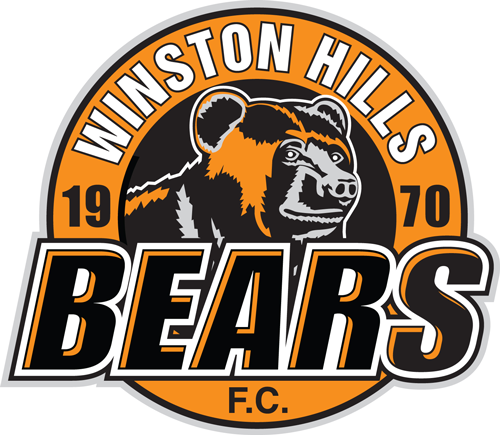 Unfortunately there is no way to reliably process family discount on the online system, so your two options are to come down to the clubhouse to pay for all of your family’s registrations at once, or to do registrations online and receive a refund from the club by completing the Family Discount Form and emailing it to secretary@whsc.com.au.